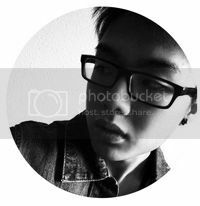 imAndystorm.com. 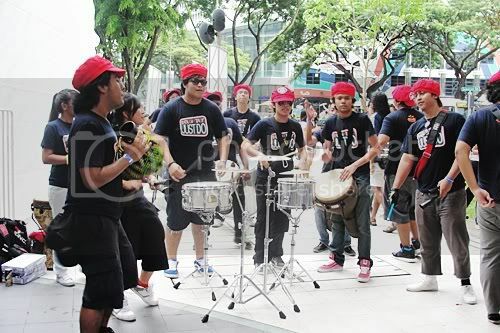 Singapore Lifestyle. Travel. Food. 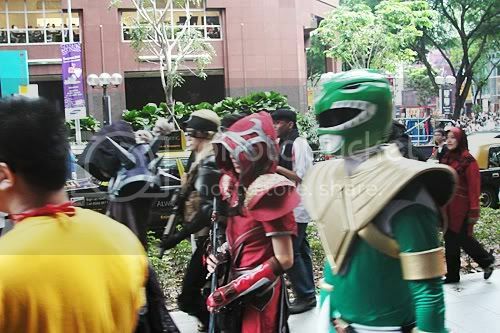 : Green Ranger spotted at Orchard! 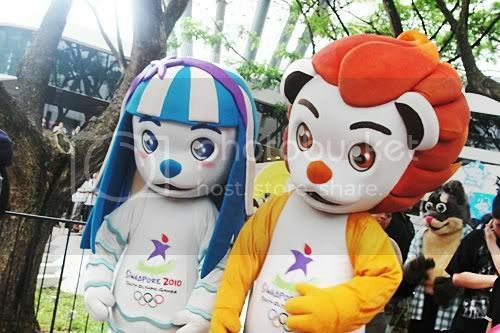 Go go Power Rangers! 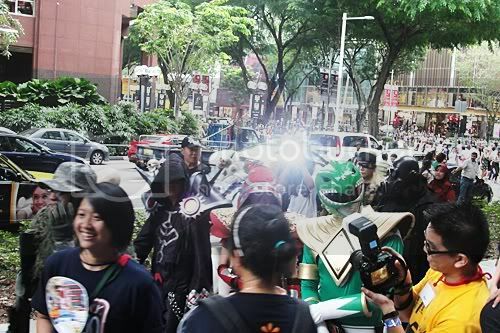 Green Ranger spotted at Orchard! 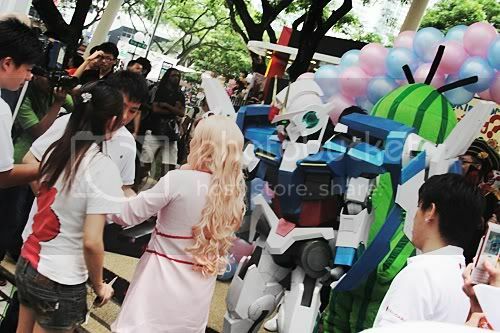 Go go Power Rangers! "OMG! That's like my Childhood hero!!!!" 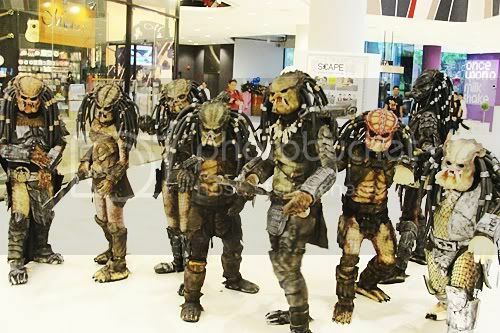 Evil predators in the shopping mall!